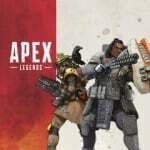 Titanfall developer Respawn Entertainment’s free-to-play first-person shooter Apex Legends is out now around the world, and there’s an extra treat for PlayStation Plus members in the form of some complimentary cosmetics. Available from the PlayStation Store now, the exclusive pack includes “two PlayStation-themed weapon camos for the Flatline and RE45”. You’ll also score exclusive character camos and banners for Legends Gibraltar and Bloodhound. You can download the pack for free through here. 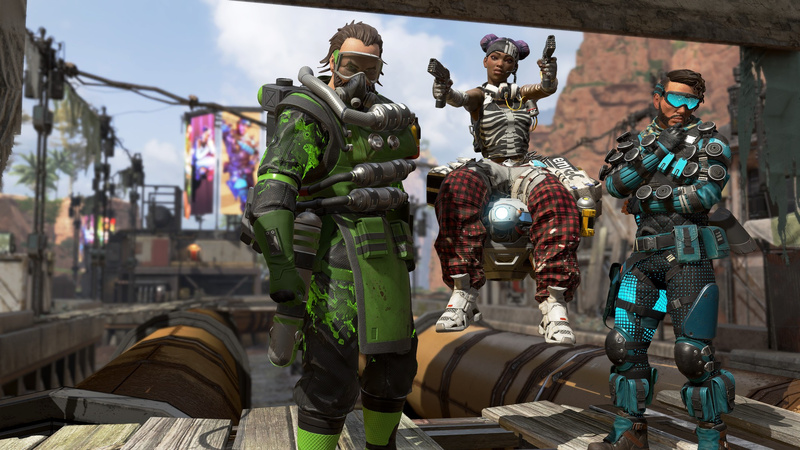 There are also a couple of premium packs available, including the Starter Pack and Founder’s Pack, both of which bundle cosmetics with in-game currency and various other bits and bobs. This reminds me, my PS+ may have expired today. Guess I should sign on to find out. Do we also get wall running? You know, like in Titanfall? Will it be a paid for dlc? No titans, no wall running.... BUT! there's a twist: it's an overwatch clone and not pubg or fortnite. I did not see that coming.